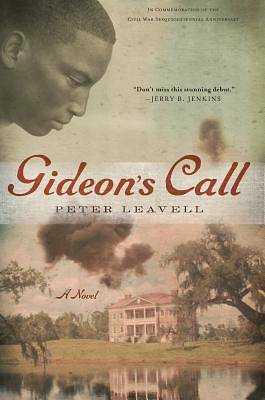 Author Peter Leavell forges an unprecedented tale of tragedy and triumph amid the backdrop of the Civil War through the story of Tad, a very clever slave boy who comes of age as America's war reaches the sea islands of South Carolina. Tad's desire to better himself is obstructed by the color of his skin, until Northern soldiers force the evacuation of white plantation owners, setting 10,000 slaves free in a single day. These circumstances seem like a dream, except that the newly freed slaves have no money, no education, and little hope for the future--unless someone rises up to lead them. Based on true events, Gideon's Call is the dramatic tale of a young man who battles the shame of his past and faces the horrors of war and unimaginable prejudice to become the deliverer of thousands of freed slaves.